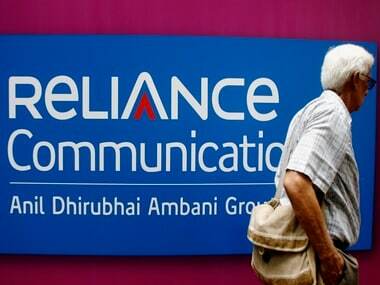 New Delhi: A day before the expiry of Supreme Court set deadline, Reliance Communications Monday paid Rs 458.77 crore to Swedish telecom equipment maker Ericsson, clearing outstanding dues and fending-off a possible jail term for its billionaire Chairman Anil Ambani. 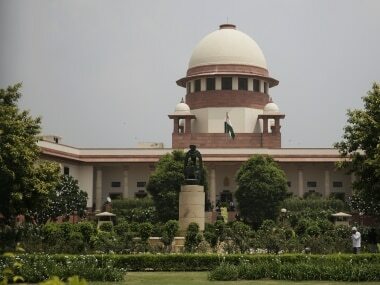 The Supreme Court had last month held Ambani in contempt for not paying Ericsson's dues despite promising to do so. It had threatened to send the billionaire as well as Chhaya Virani and Satish Seth - chairmen of two RCom units, to jail if they fail to pay the dues in four weeks. Ericsson had moved a bankruptcy court in 2017 alleging it had not been paid dues of around Rs 1,600 crore after signing a deal in 2013 to operate, maintain and manage the telco's nationwide network. It extracted a personal guarantee from Ambani to pay the dues. But repeated failure by RCom to comply with the promise and Ambani's personal guarantee landed him in trouble last month when the Supreme Court held him in contempt. The apex court on 20 February had held Ambani guilty of contempt of court and ordered the debt-laden company to clear the dues to Ericsson within four weeks or face a 3-month jail term. The last date of making the payment was 19 March. 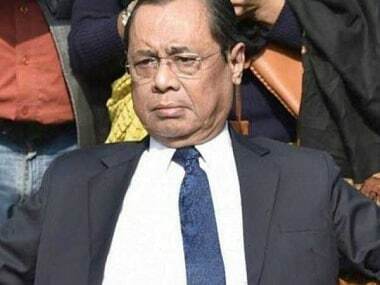 In a verdict that had come as a setback to Ambani, the court on 20 February had pulled up the industrialist for his "cavalier attitude" demonstrated through the affidavit filed in the court and said any "unconditional apology" given must be rejected. "The RCom group is directed to purge the contempt of this Court by payment to Ericsson the sum of Rs 453 crore within a period of four weeks from today. 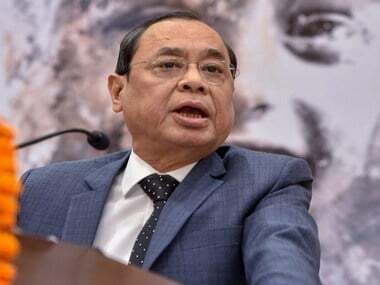 In default of such payment, the Chairmen who have given undertakings to this Court will suffer three months imprisonment," the bench of Justices R F Nariman and Vineet Saran had said last month. Shares of RCom closed at Rs 4 apiece on the BSE Monday, 9.30 percent lower than the previous close.